Circle B Veterinary Hospital, PLLC wants to be here for you, even when it is time to make the most difficult decision. As animal owners, we all have had to say goodbye to pets so we know and understand what you are going through. We all know that it may be one of the worst decisions you will have to make. We have been through the process and know how emotionally and mentally draining it can be. Because of this, we want to be here for you and your pets during this difficult time. We want to make the process go as smoothly as possible. We treat every patient and their owner with compassion and understanding. We will be here if you need someone to talk to about making the decision. We also will be with you throughout the procedure. We know that you will not always be able to be there with your pets and we understand. 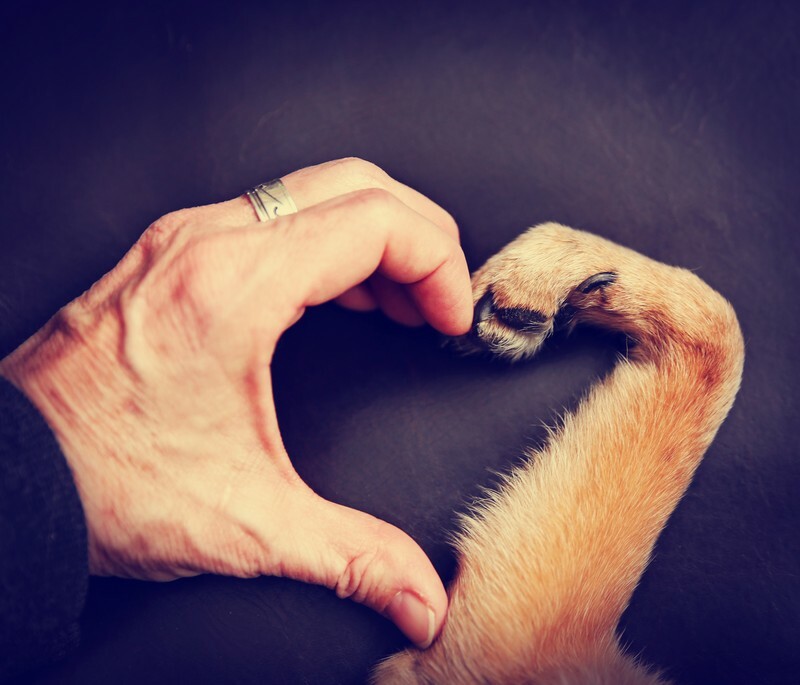 If you can’t be present, we will be sure to give your pets plenty of love and attention at the end. We all know how hard making the decision can be. No one wants to do it, but unfortunately, most of us will have to make that decision at some point. We all lose our favorite pets. Our entire staff has been through this, and we vow to help you through it. Our goal is to make the euthanasia process go smoothly. We do our best to accommodate any special requests you may have. Don’t hesitate to ask if you need anything during this difficult time. We will do whatever we can to help. Please don’t hesitate to contact our Katy veterinary hospital at (281) 769-3369 if have any questions about the euthanasia process.